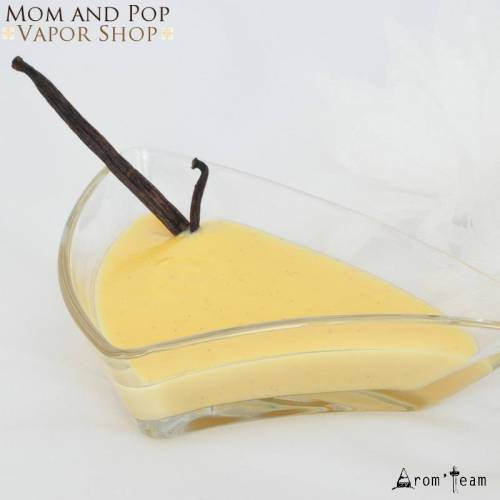 Mom&Pop offers this creamy and rich custard concentrate that has nothing to envy its "elders". 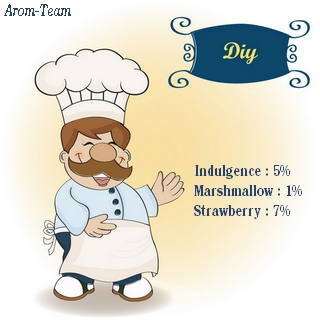 On its own or with creamy recipes, you will not have the same "indulgence" towards the competitors of this flavor! 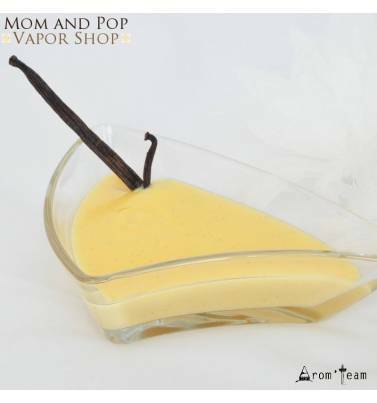 The Mom & Pop vanilla custard, a unique vanilla, less intrusive than Capella, perhaps even more subtle. How to dose this custard flavour ? 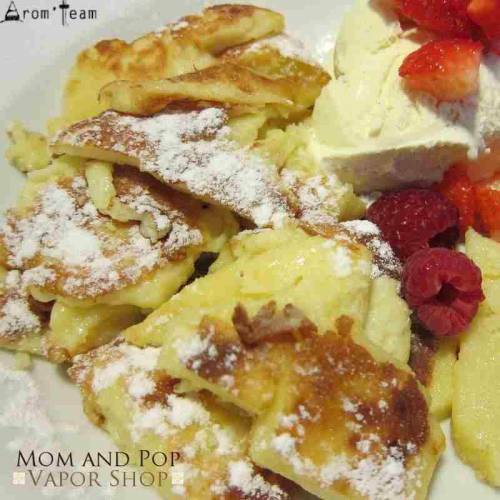 What is the steeping time for a vanilla custard e liquid ? This concentrate is a gourmet flavor, a long time steeping is necessary. Give it a minimum of two weeks steep.